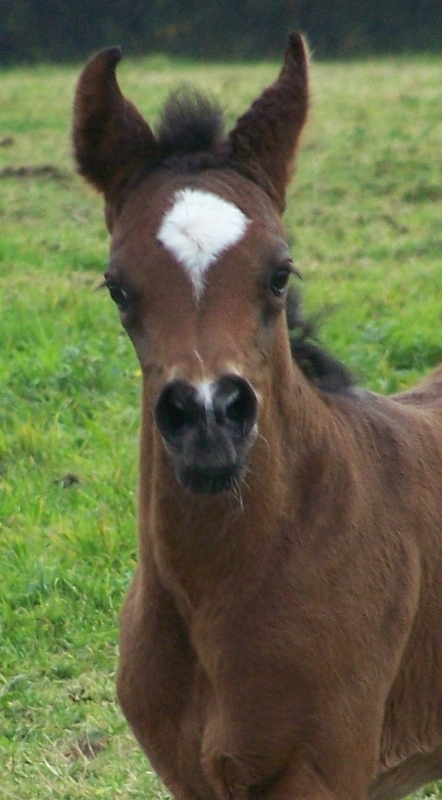 Ali's first daughter - and at last a long awaited filly from Chiya. 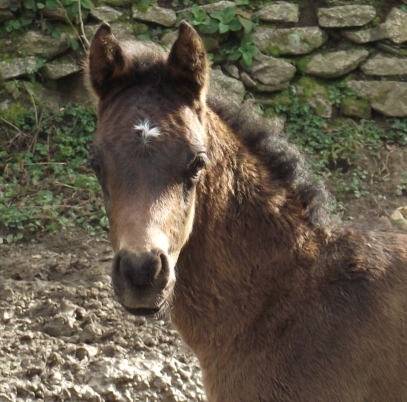 This incredibly sweet natured filly is an absolute delight ....so beautiful, incredibly showy and with fantastic movement. We are thrilled to have a filly of this quality to continue Chiya's line. 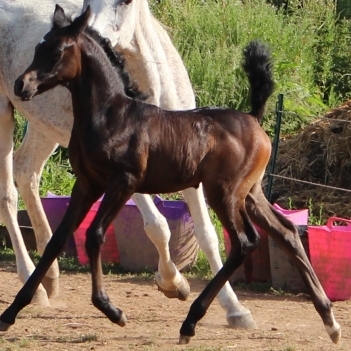 Ali's first foal exceeded all our expectations - Omar is very tall and elegant, with a refined head and superb body. He has lovely movement and the sweetest temperament.